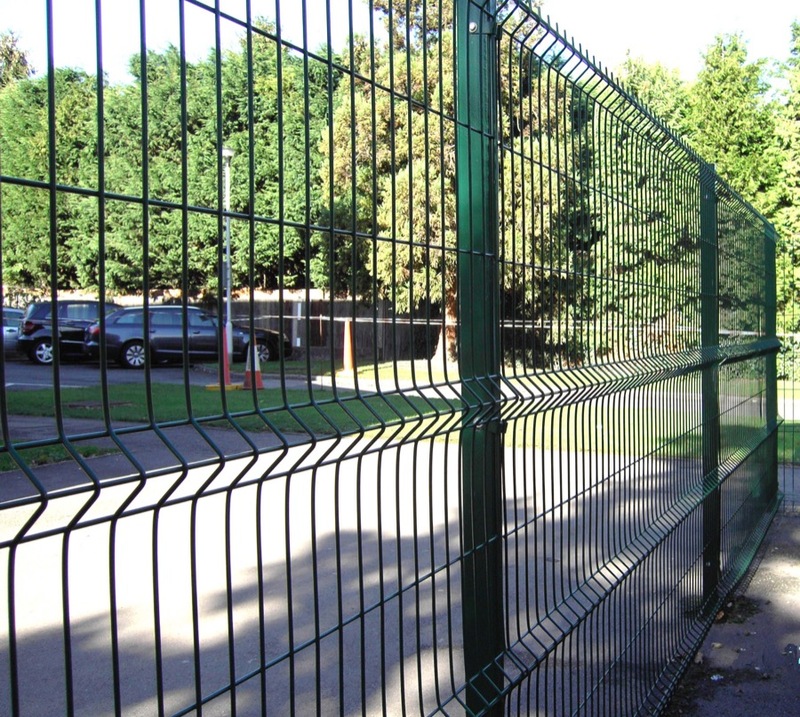 Harrow Fencing Supplies can deliver anywhere within a 25 mile radius of our Harrow or Hillingdon sales depot. We are able to offer all customers a quick and prompt delivery service using our own vehicles, driven by our experienced and courteous drivers. We would remind customers that all our drivers have been trained in safe practices (Manual Handling of Loads) and as such our drivers may refuse to carry large loads beyond the closest point of your premises if they deem it to be unsafe practice. However we will endeavour to help you in any way we can. We cover Harrow, Hillingdon and London. Contact us today.